Pricey motel and no shower gel/ shampoo refill the next day. All in all quite average. This was our second stay at Tuscany Villas four years apart and both stays have been enjoyable. Great, worth it. Sofa was un-comfy though due to it being a fold out bed. No fault of the motel though. Would visit again. The room was very big. It was clean and comfortable. 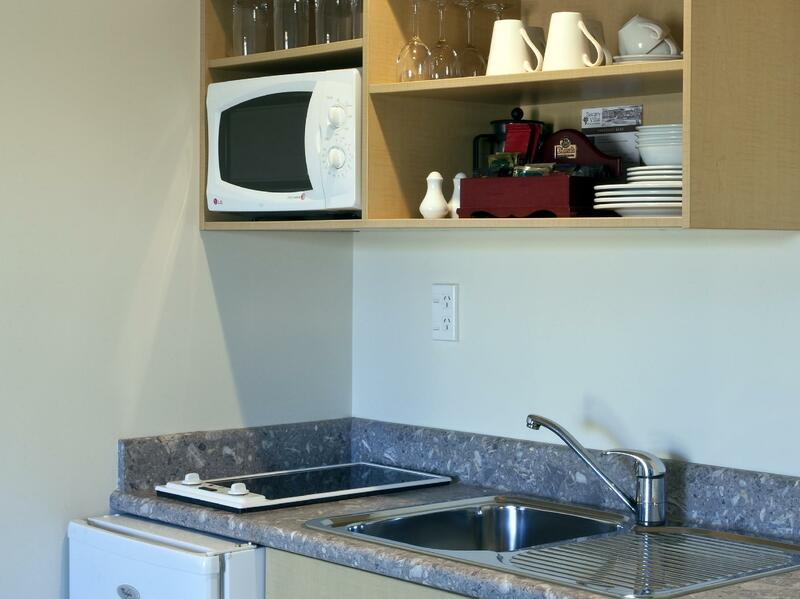 The convenience of the location, the kitchenette and proximity to shopping and sites. The hotel is very clean and comfortable. There is no air conditioning, but we did not need it as the climate in Rotorua is never very hot. The hot tub in the bathroom is not very convenient as it takes a long time to fill and you can't see the TV from the bathroom. I enjoyed the hotel and would stay again however. 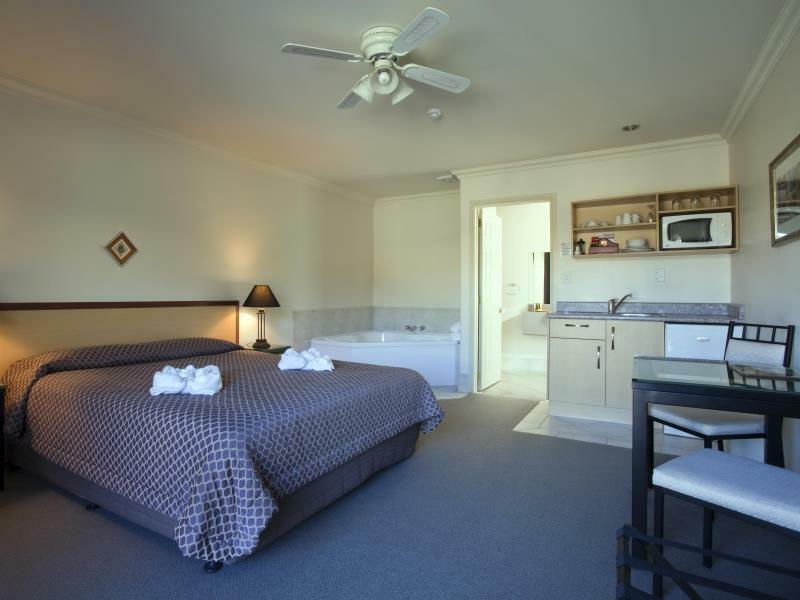 if you are driving this is a high standard motel there is no food so dont forget to go to the supermarket rotorua is very spread out hence a car is essential the geyser park is poorly managed. 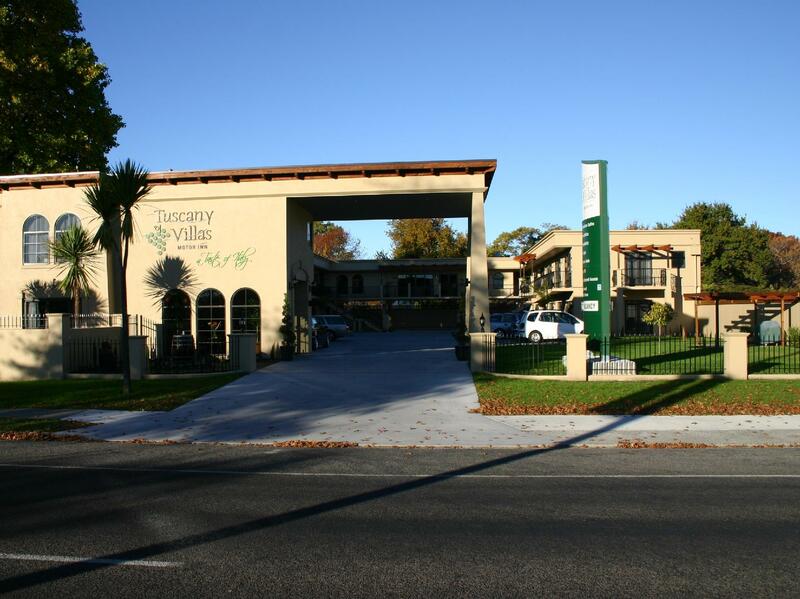 The Tuscany Villas Rotorua was clean and comfortable with very helpful staff. Our group of friends would definitely stay there again. 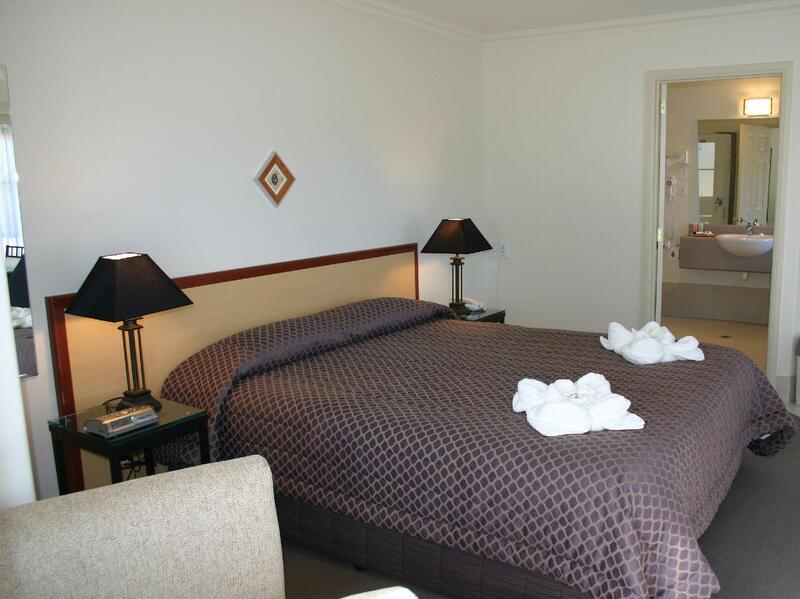 Clean room , friendly and helpful owner/managers made short visit very productive...visit to the Polynesian Spa, and the Te Puia and Te Po Combo experience. Was worth the visit.